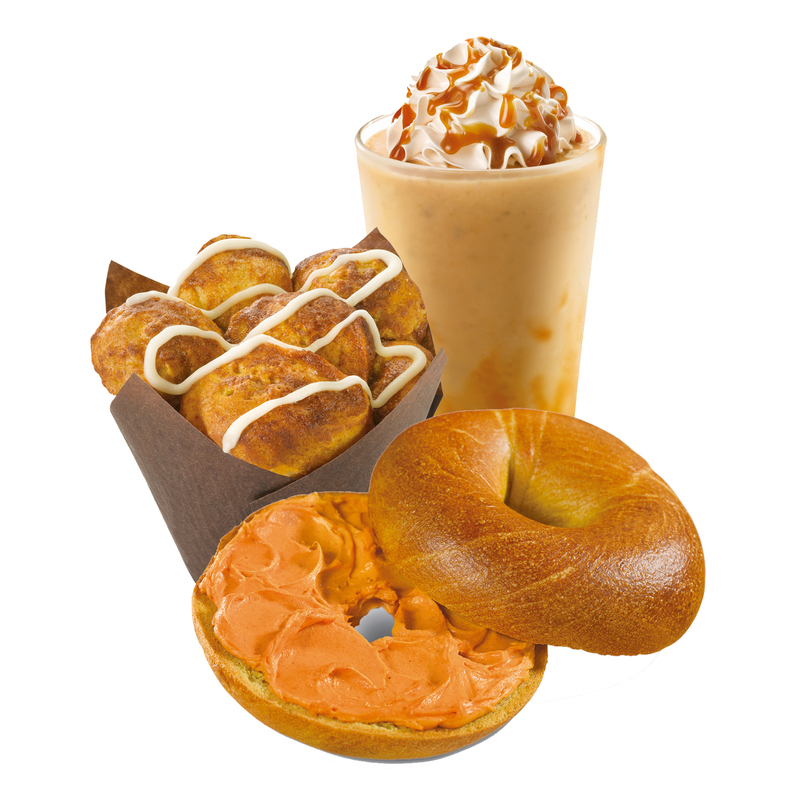 We are pleased to announce that Pumpkin is Back at Einstein Bros. Bagels! Pumpkin bagels, cream cheese, clusters and lattes are all available, along with two Brand New sandwiches – Napa Valley and Bavarian! The Napa Valley Chicken sandwich comes on a fresh-baked potato roll, and is topped with melted brie, fig jam and garlic aioli. The Bavarian Chicken sandwich comes on a fresh-baked pretzel roll, and is topped with beer cheese, applewood bacon and honey mustard. 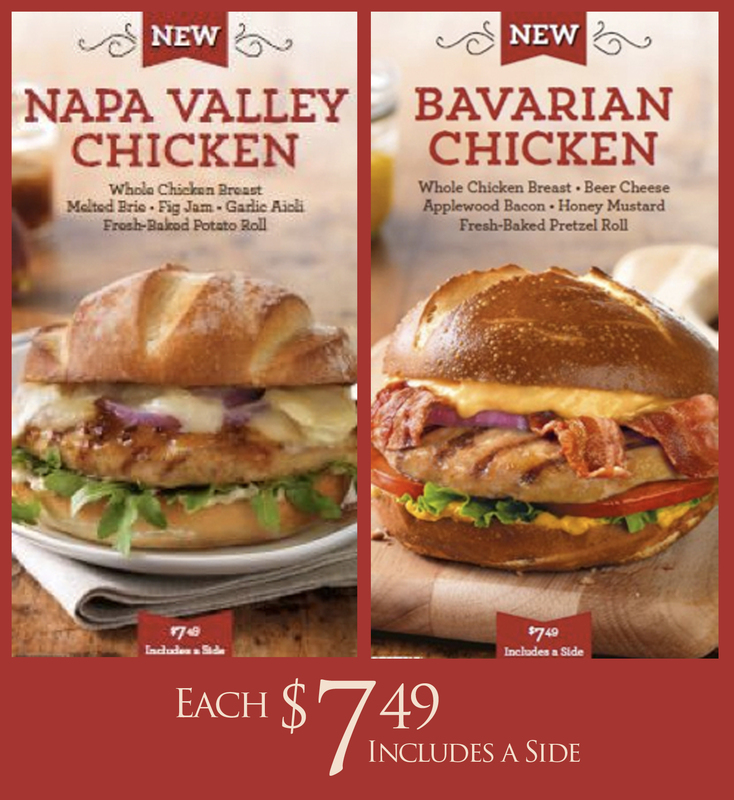 They are only $7.49 with your choice of side! To kick off all our new sandwiches, we are please to offer a Buy One, Get One FREE deal on them! Just present this coupon to receive your discount. This will only be available for a limited time, so bring a friend before September 15 to try our new sandwiches! 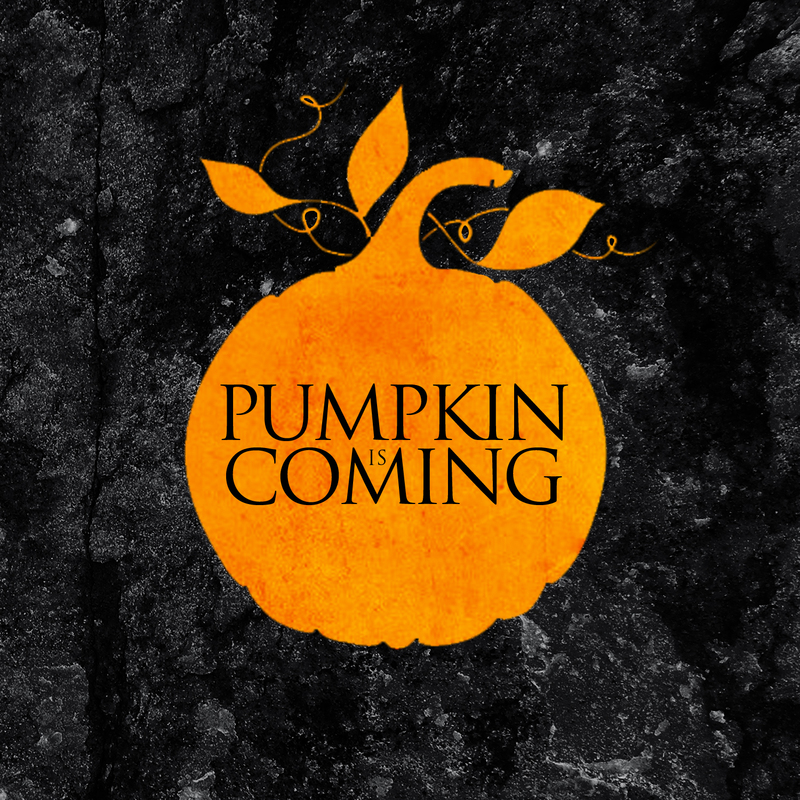 Pumpkin will be returning to Einstein Bros. Bagels one week from today. Bagels, cream cheese, lattes and more will be available, along with two BRAND NEW lunch sandwiches! However, when pumpkin comes, frozen strawberry lemonade goes. To say goodbye, present the coupon below for a BOGO Free Frozen Strawberry Lemonade!